Avon Armour, access control, Bristol, Cardiff, Somerset, South Wales. 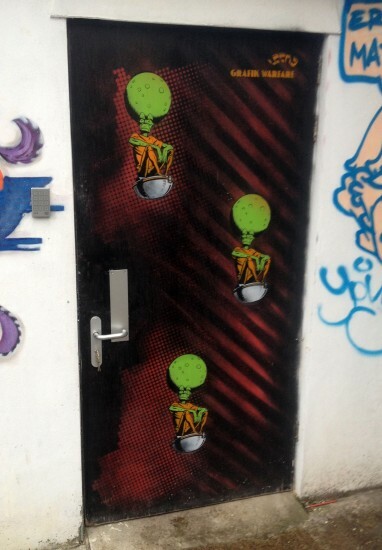 Abloy electric locks. 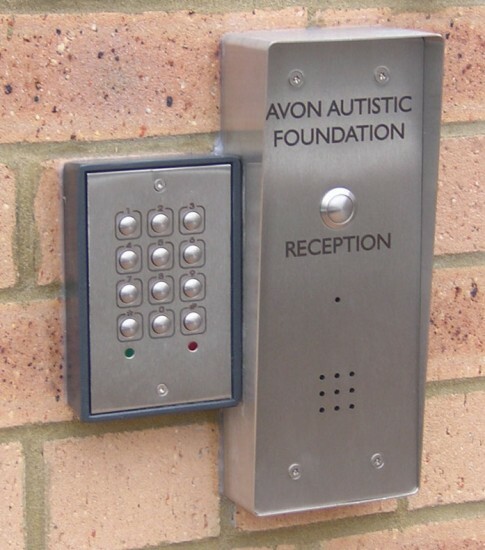 Since 1987 Avon Armour has been installing access control systems in greater Bristol, South Wales and the South West. 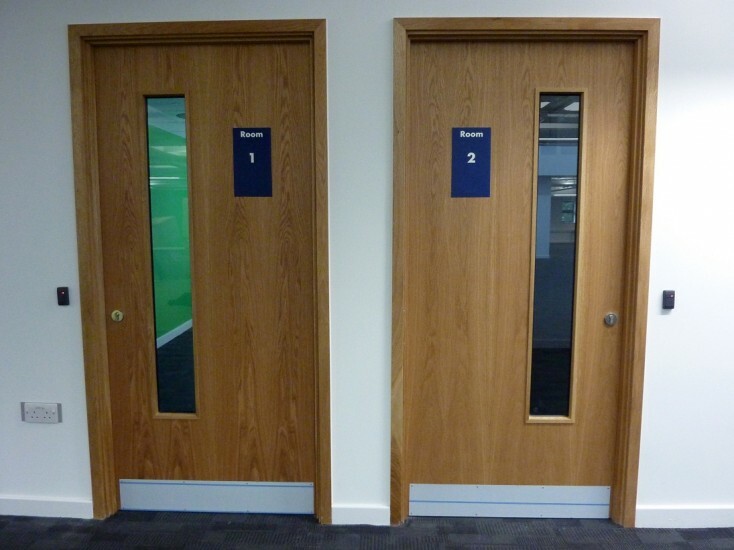 Access systems range from simple digital keypads, all the way to fully ‘on-line’ computer controlled systems that operate dozens of doors. 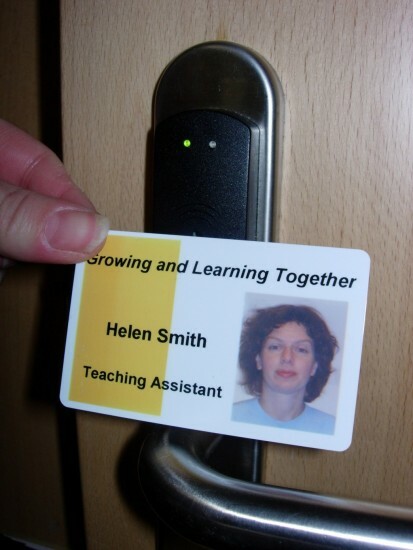 Access technologies available include ‘Mifare’ smart card, proximity and biometrics. The new Salto, Simons Voss and Abloy Smartiar wireless ranges makes for low-cost and neat installations without ugly cable runs. Our knowledge has been built up over decades and enables us to specify the products that best suit our client’s differing requirements. 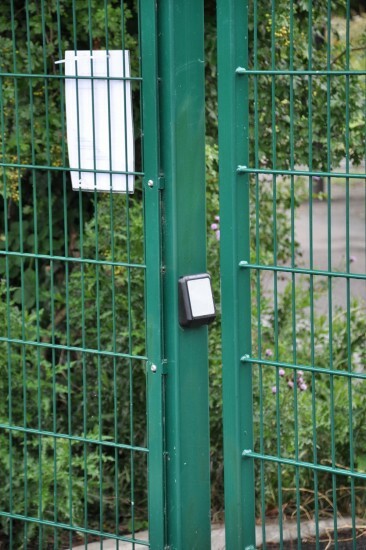 As well as fitting reliable, quality access systems we are also experts in the electric locking that they control. Unlike many of our competitors we recognise that the strength of the locking is vital and this is where our objective advice counts after many years of experience. 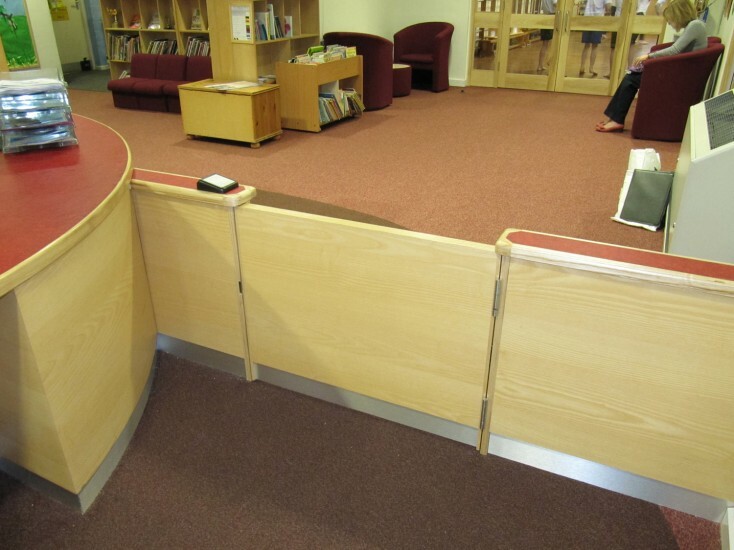 When fitting our access systems we ensure that they meet the vitally important fire evacuation regulations, as well as adhering to the standards set out in the Equality Act. 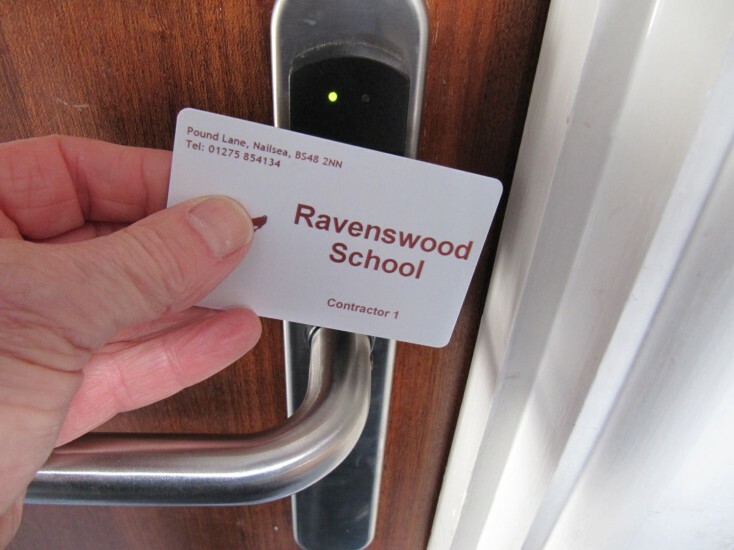 As well as installing equipment ourselves we are also able to offer a callout service to faults with all types of access control systems, installed by others, within a 50 mile radius of our Bristol base. This means that we are able to attend to problems in Cardiff and South Wales, Gloucestershire, Somerset, Wiltshire, as well as the greater Bristol area. 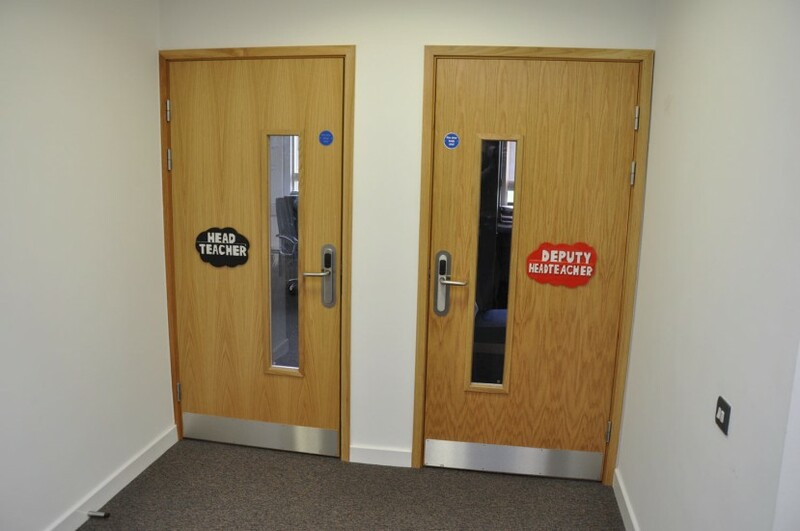 To discuss your Access Control requirements call us on 0117 982 6288 or email us at info@avonarmour.co.uk. 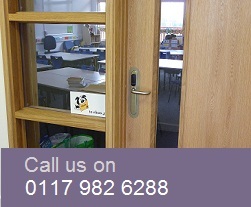 We cover the whole greater Bristol area, South Wales, Somerset, Gloucestershire and Wiltshire. North Somerset Council’s newly refurbished HQ, Weston-super-Mare Town Hall The extensive refurbishment of North Somerset Council’s Weston-super-Mare Town Hall is now complete. 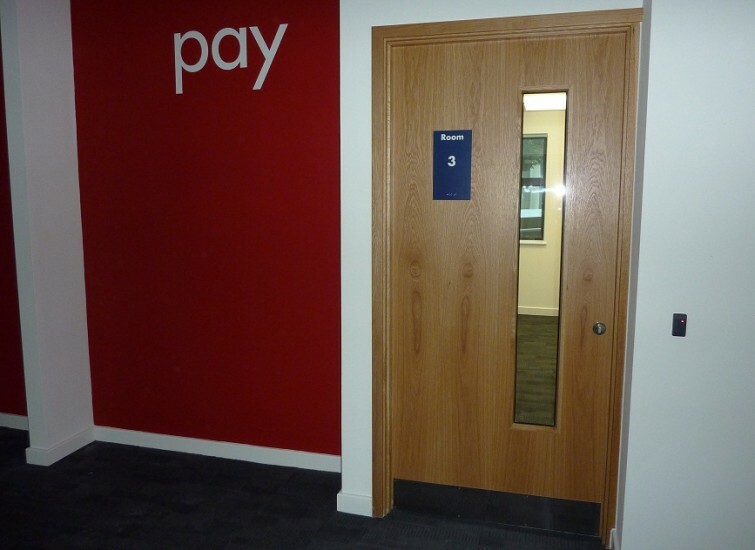 Avon Armour have fitted the whole building with card access control and automatic doors.